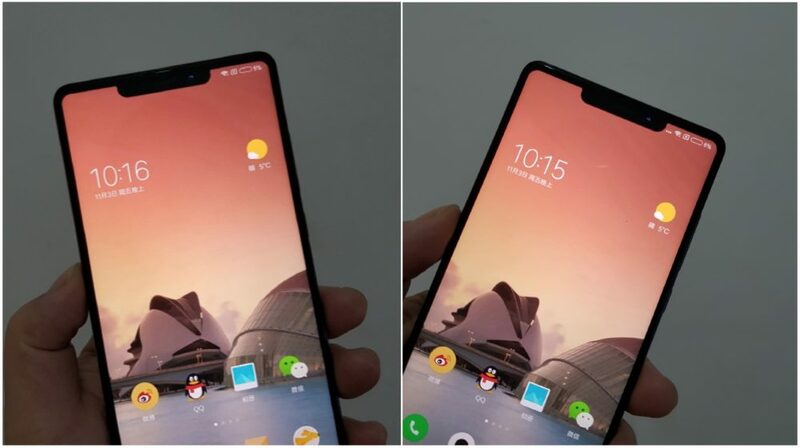 If these early images of the alleged Xiaomi Mi Mix 2s are anything to go by, then it looks like the iPhone X ‘notch’ is here to stay. 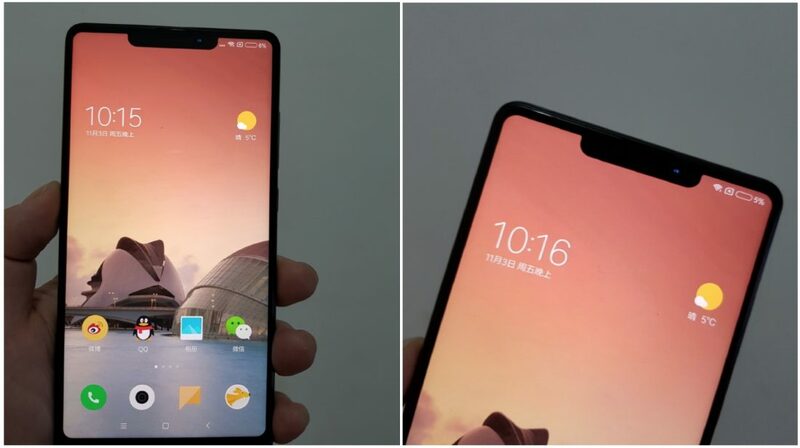 The leaked images of the upcoming Mi Mix 2s show a very iPhone X-like top notch which appears to house the front camera and sensors. If this does happen, and the Mi Mix 2s is launched with a notch so similar to the iPhone X, this phone will definitely grab the headlines. For design purposes, a notch will help the front camera move to a more natural position than in the bottom bezels, found on the Mi Mix and Mi Mix 2. 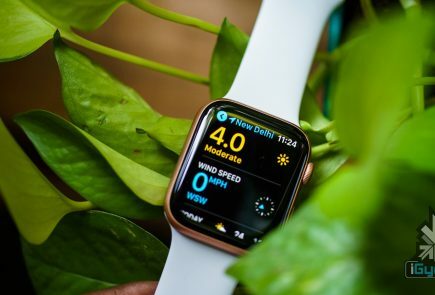 Further, the notch can also help decrease the size of the bottom bezel which is not visible in the images. The notch on the Mi Mix 2s however, looks a bit forced, rather than natural as compared to the one found on the iPhone X. 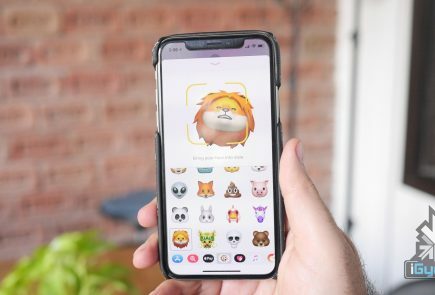 Looking at the inages, it is visible that the “horns” around the cutout are wider, leaving more room for icons in the status bar compared to the iPhone. The Xiaomi Mi Mix 2s if launched, will not be the first Android device with a notch. The Essential Ph-1, which was released in August has a cyborg-like cutout for the front facing camera. Android apps, as found on the Essential Ph-1 do not deal well with a notch and developers need to actively update their apps to make use of the full 18:9 aspect ratio and also deal with a notch on the screen. The Xiaomi Mi Mix, launched in 2016 was the phone that prompted big smartphone makers to produce bezel-less devices. 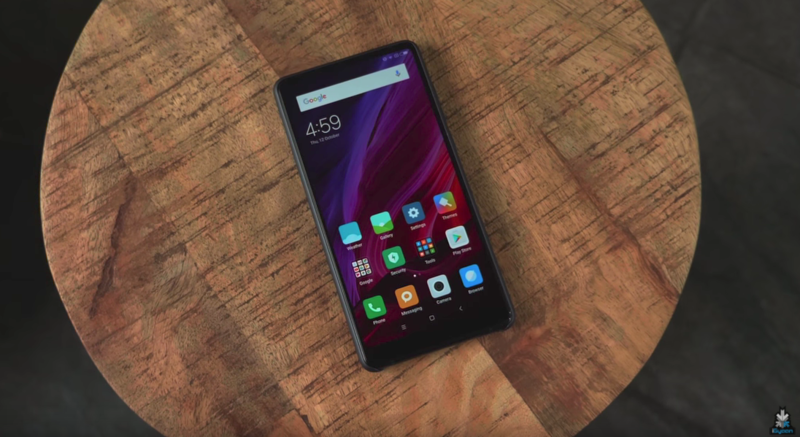 With the Mi Mix 2, Xiaomi entered a global market with its marquee device and with the Mi Mix 2s, it looks like the Chinese smartphone maker wants to take Apple head-on with another ‘top-notch’ device.